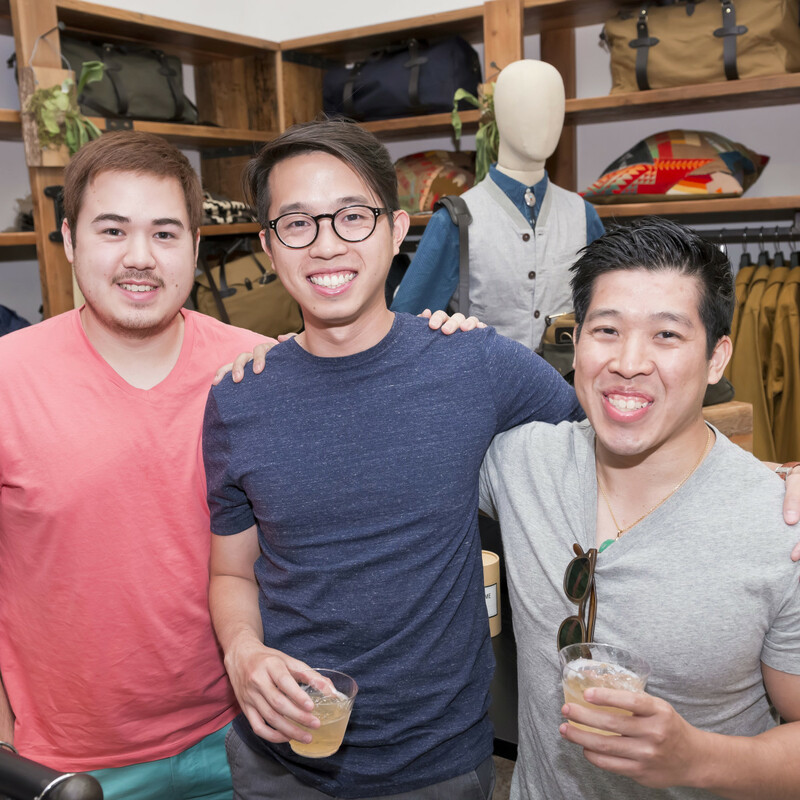 What: Stag Provisions for Men Grand Opening Party. 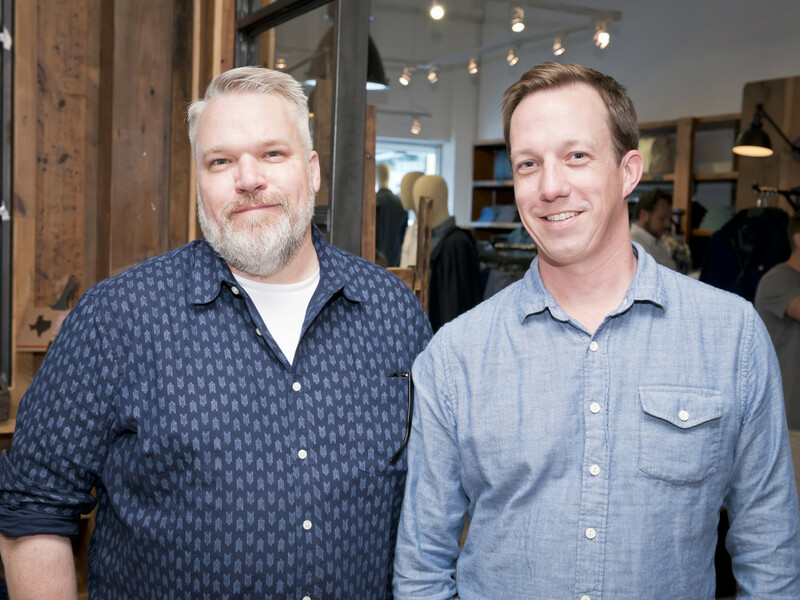 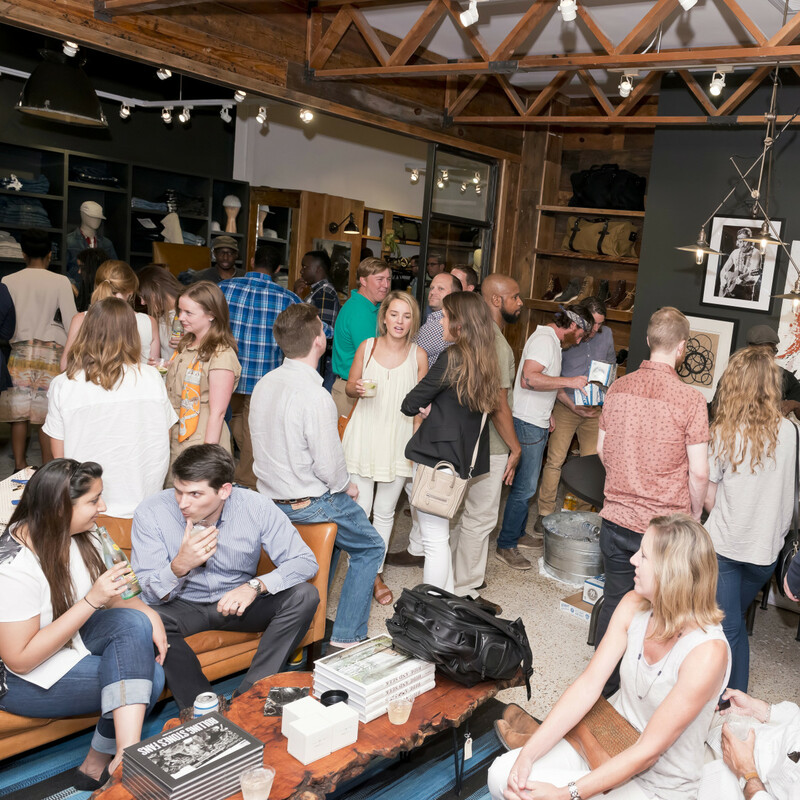 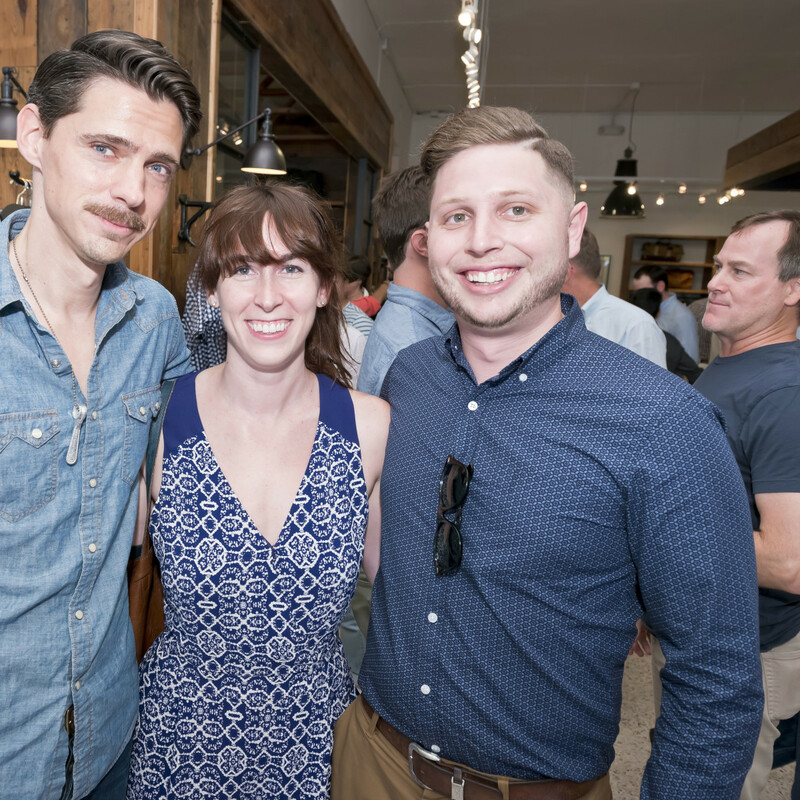 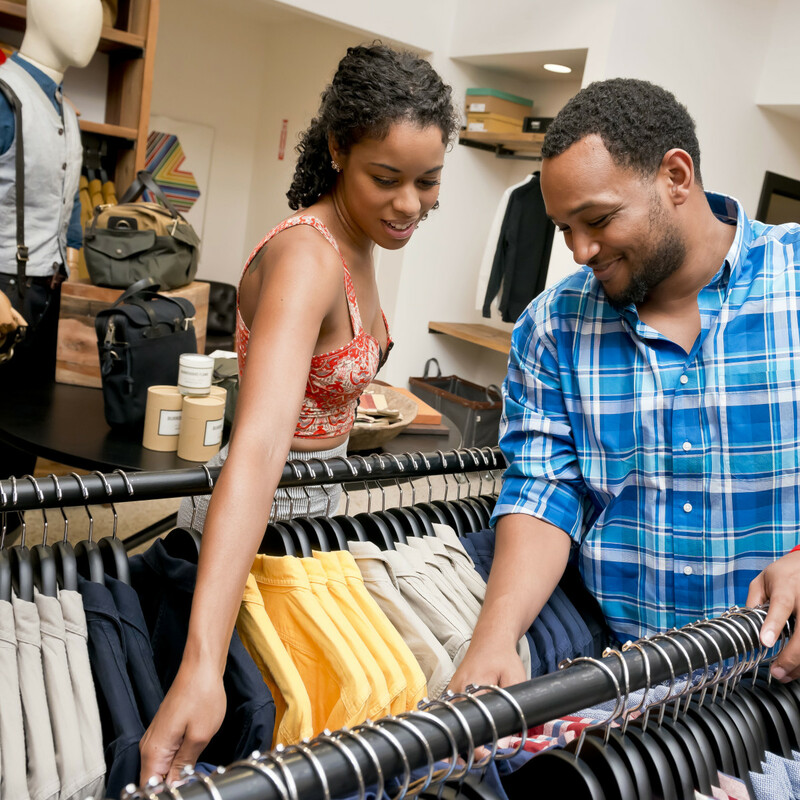 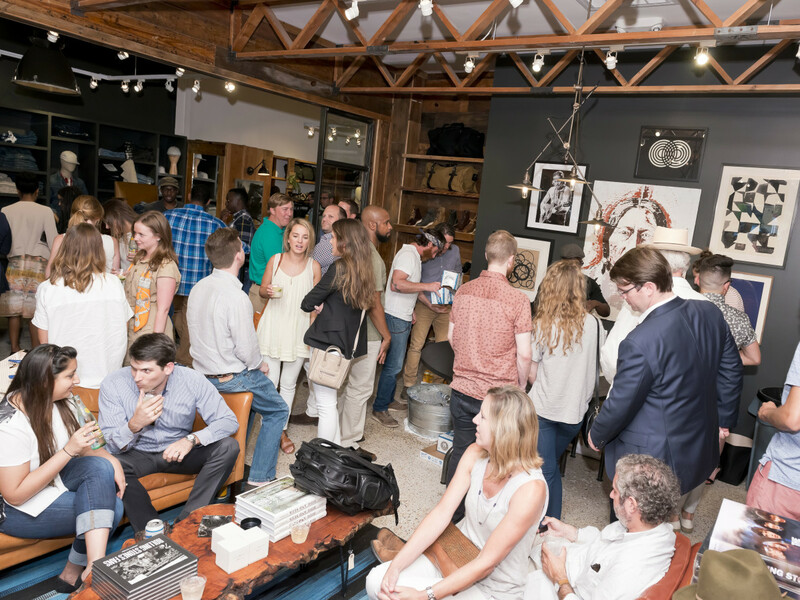 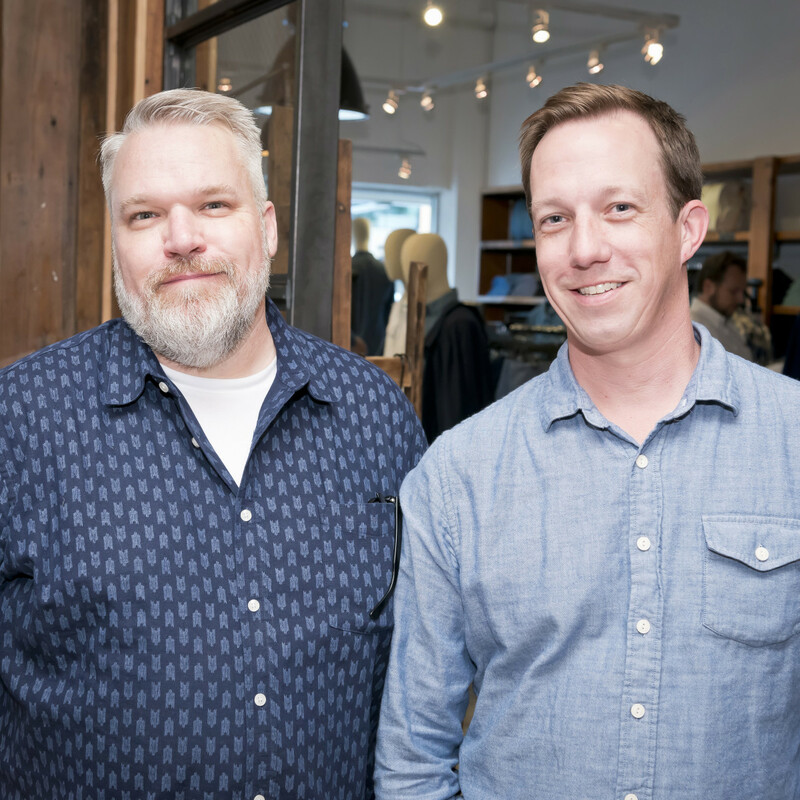 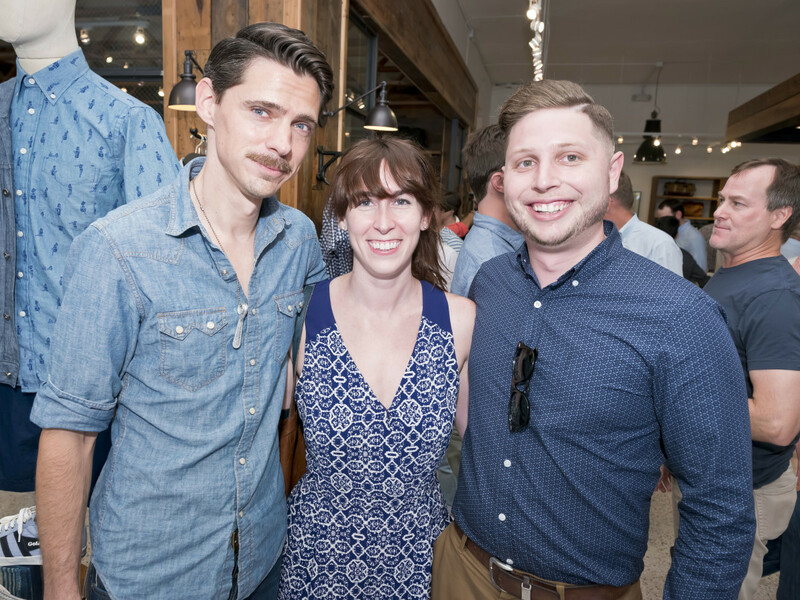 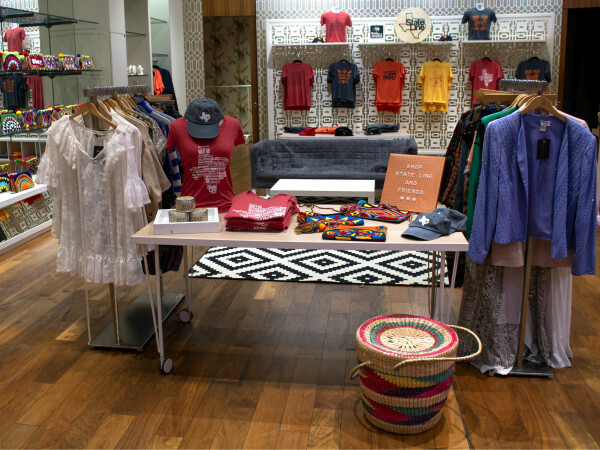 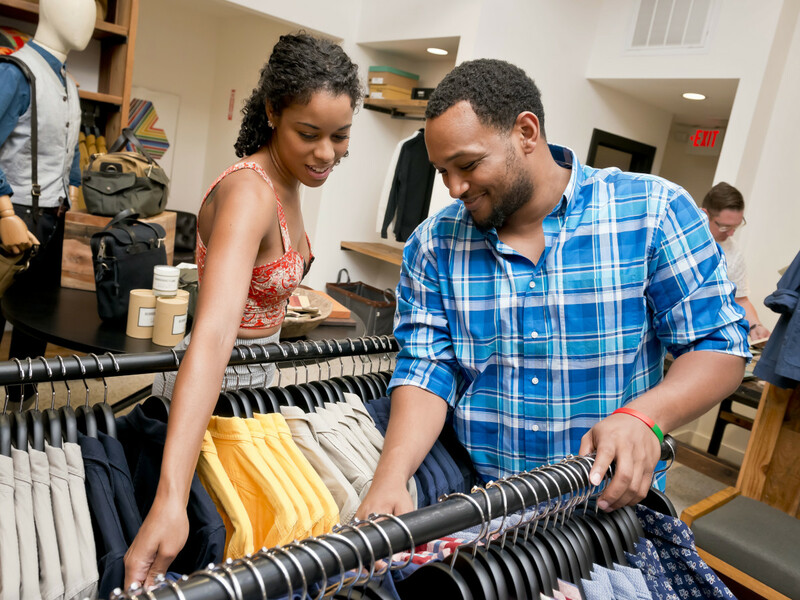 What: The trendy Austin-based men’s apparel and lifestyle shop has invaded the Houston market with a newly launched 3,500-square-foot outpost in the Upper Kirby District. 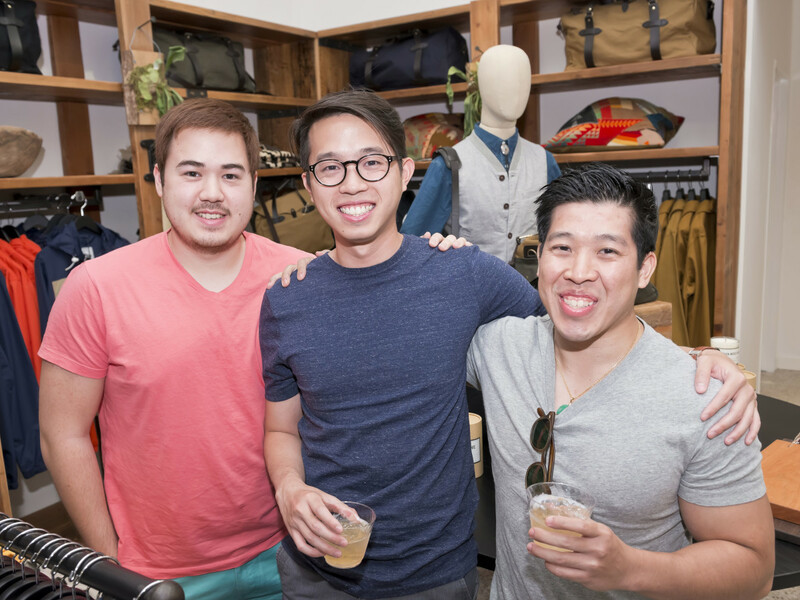 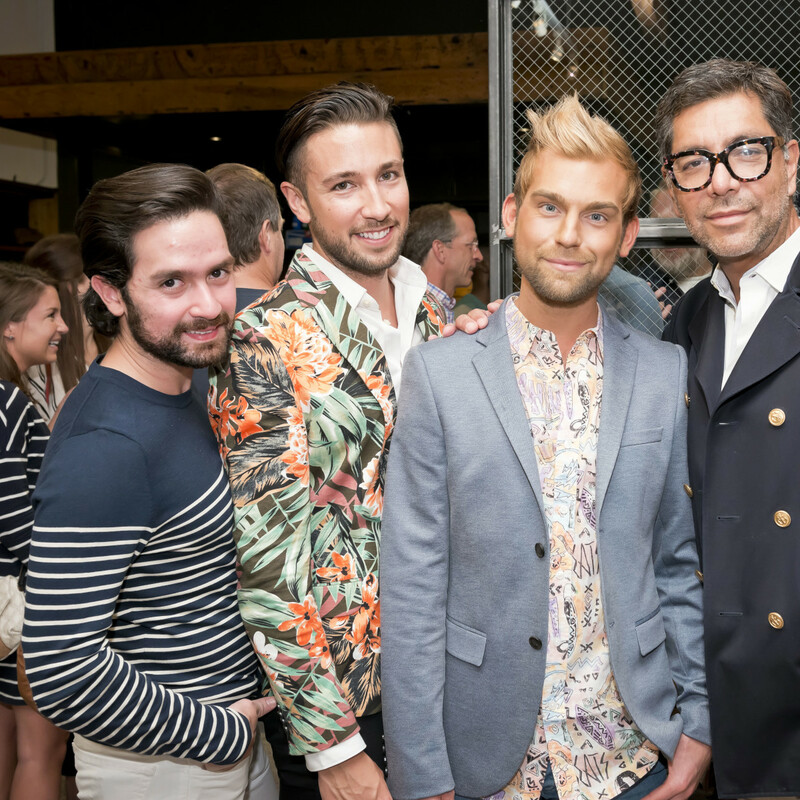 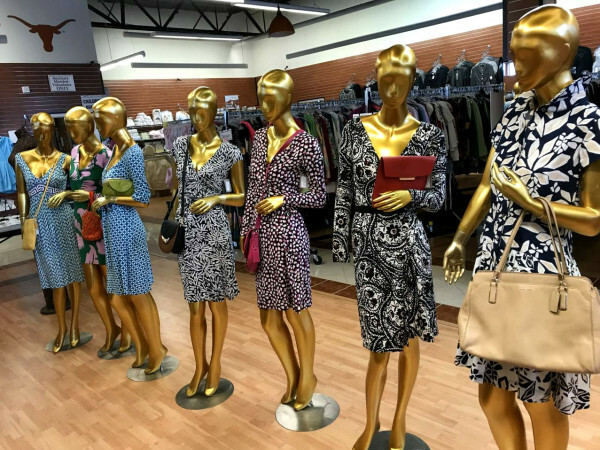 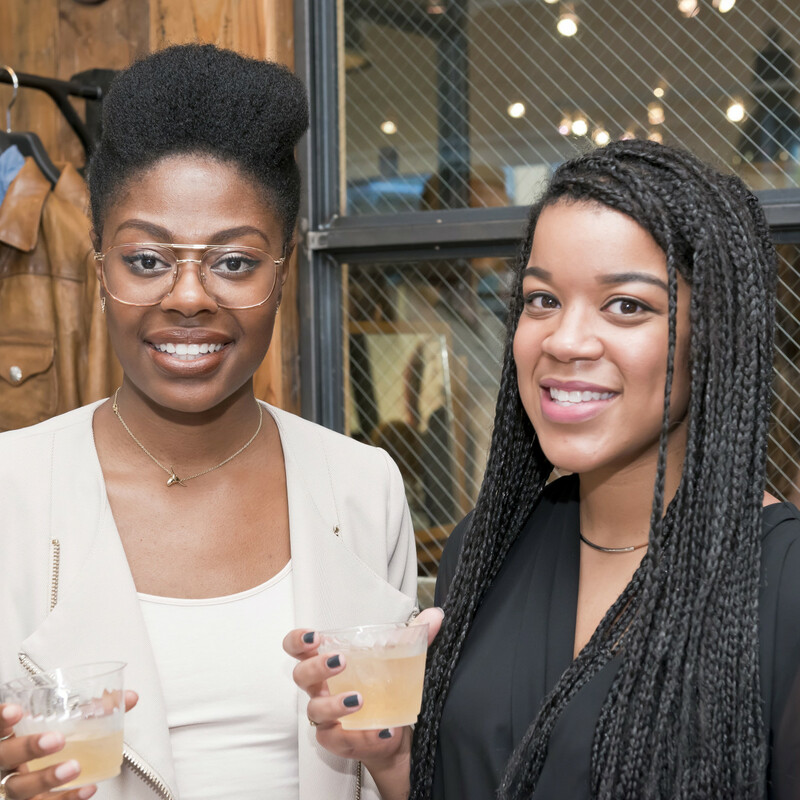 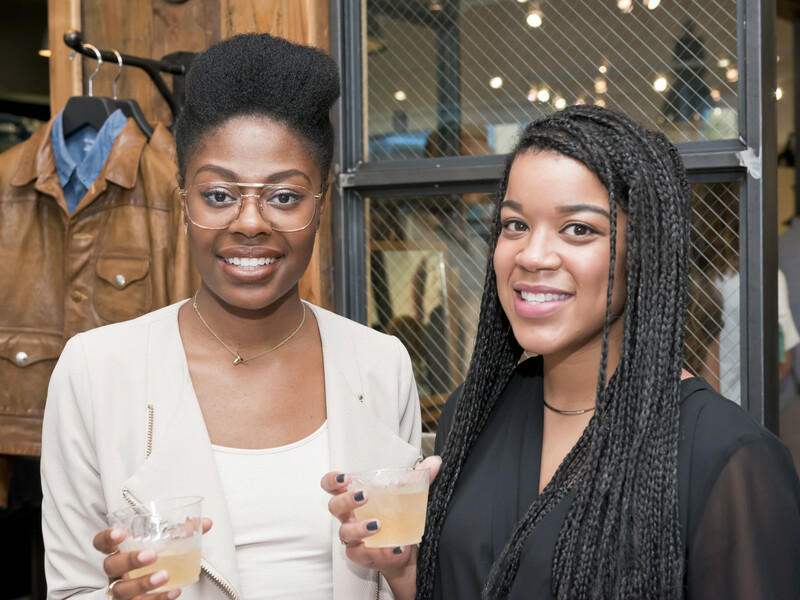 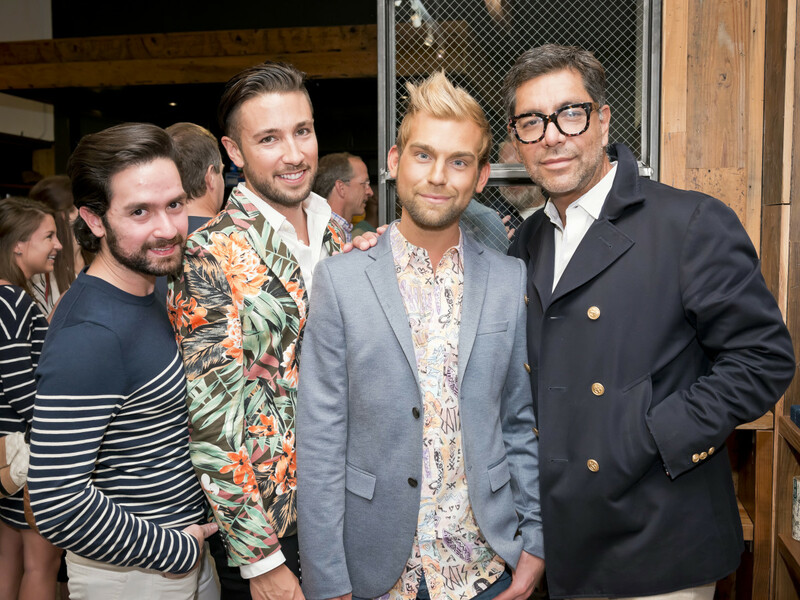 More than 200 fashion enthusiasts turned out to mingle and shop at the store’s blowout grand opening soiree. 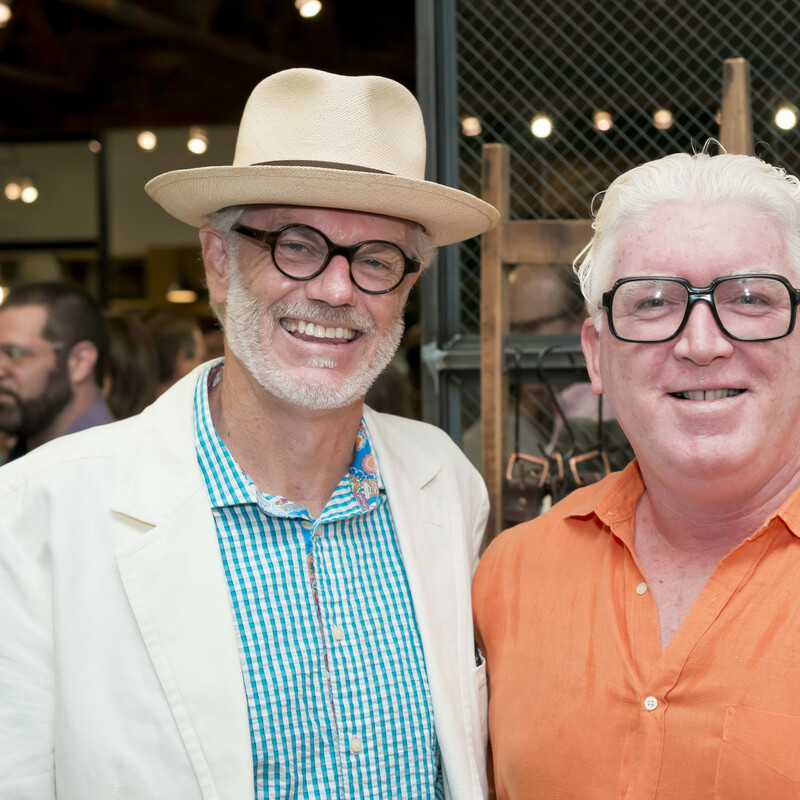 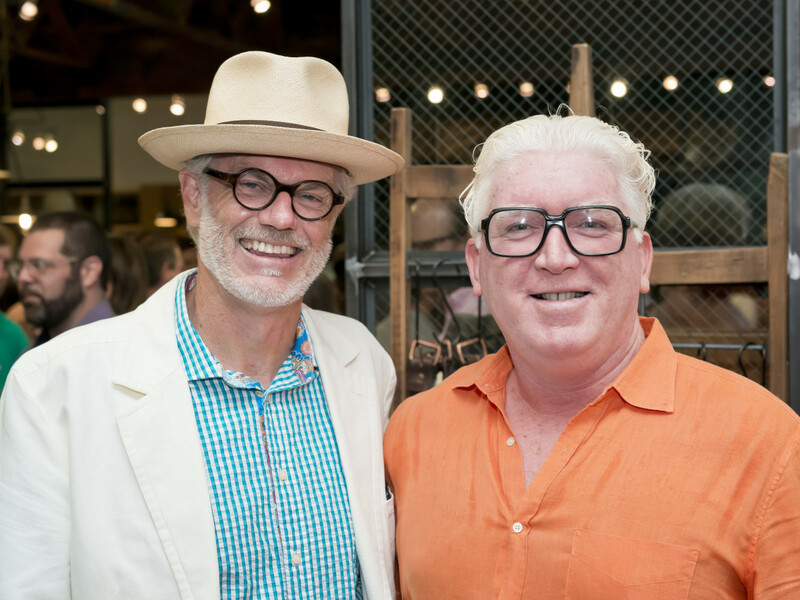 Stag co-owners Steve Shuck and Don Weir greeted guests who sipped Shiner Bock and gin and whiskey cocktails while browsing the retailer’s eclectic lineup of goods, including apparel (think contemporary edge with classic roots from Ralph Lauren RRL to Gitman Bros.), accessories, grooming essentials and home items. 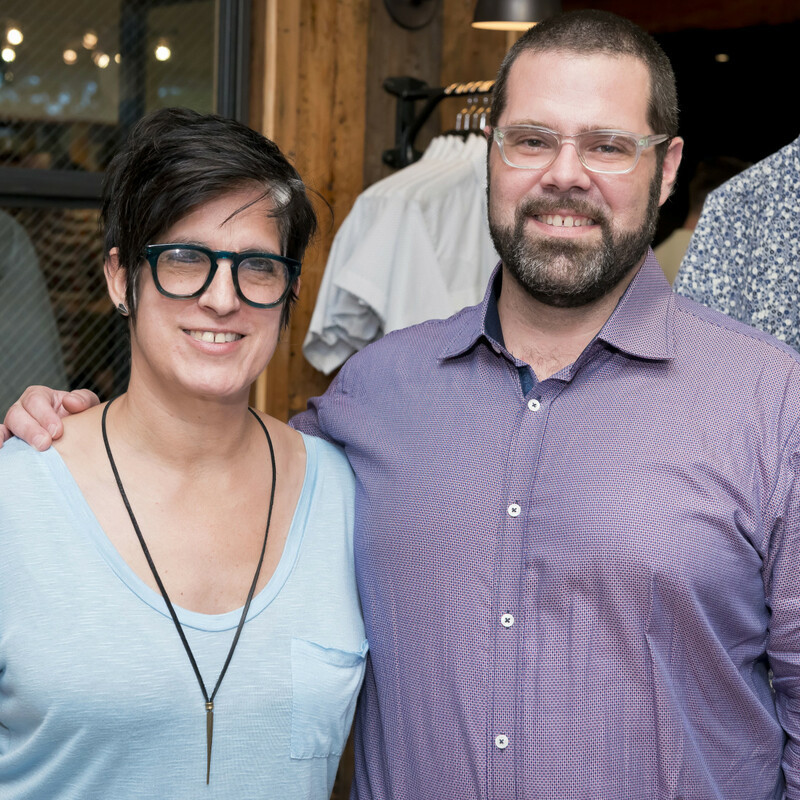 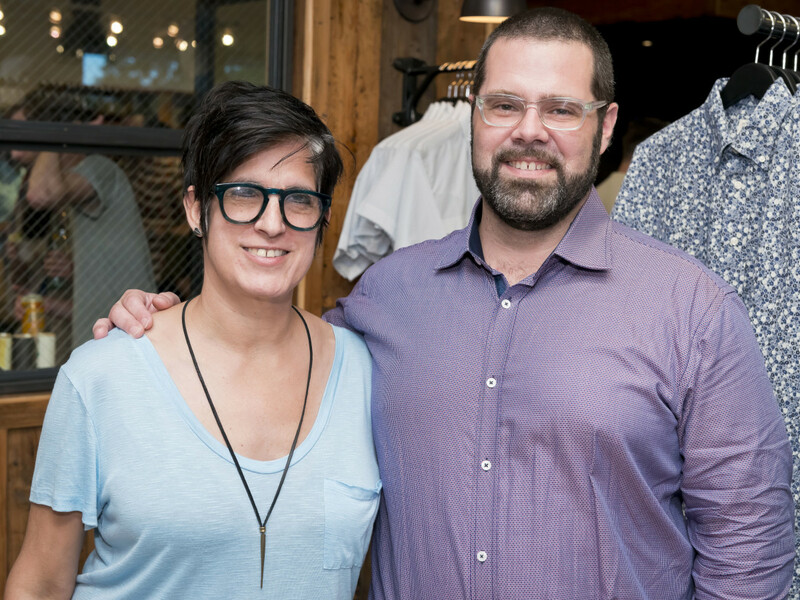 Located in the restored former Buffalo Hardware space, Stag Houston marks the duo's fourth store (others are in Austin, Dallas and Venice, Calif.). 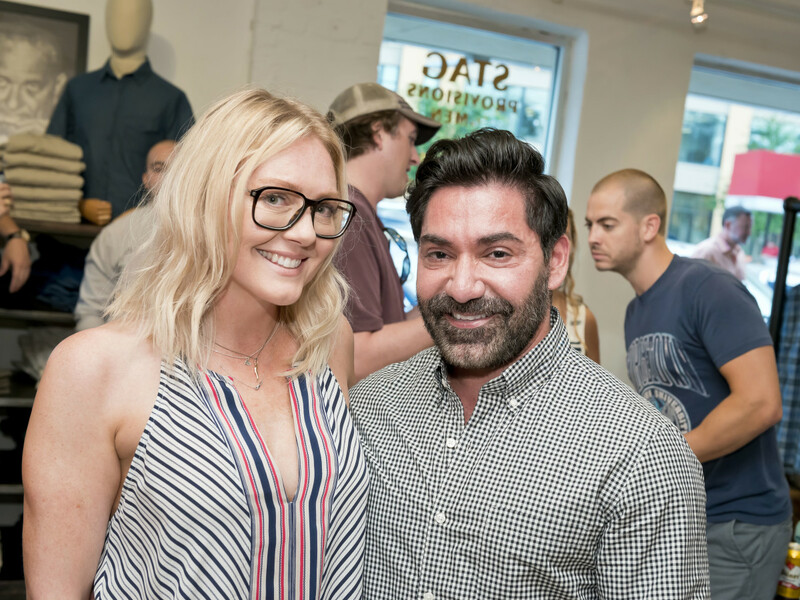 Who: Aaron Rambo, Ceron, Isabel Greiner, Cullen Avidan, Alex Rosa, Allison Bagley, Anthony Balbuena, Candice Loud, Arvy Lim, Ashton Baribaldi, Corey Thomason, Daniel Cotter, Daniel Manning, Lauren De Luca, Caroline Starry LeBlanc and Tim Moloney.